Photo Snapping acquaintances are a treat to hang around wtih. Ordinary objects transform into magical entities through their camera’s eye. For our photo happy people we look for anything that looks like a camera or complements their hobby. 1. Stash Camera Case by MariForssell, 2. Rare Film Gift Pack, 3. iPhone Camera Lenses, 4.Lomography La sardina Camera & Flash , 5.iPad CF and SD Card Readers , 6.camera pencil sharpener. 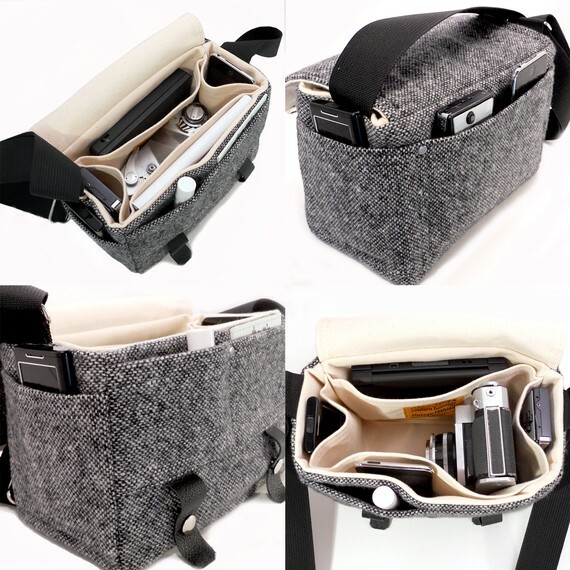 Stash Camera Cases are sturdy, handmade, messenger-style cases to carry your camera. 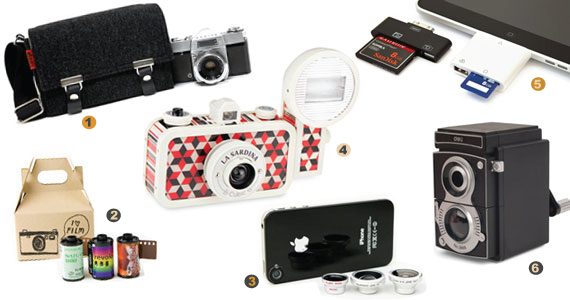 These cases offer protection for your camera with convenience and style. They all bring generous amounts of pockets to help keep you organized. The Mariforssell etsy shop has a great selection of sizes and fabrics. 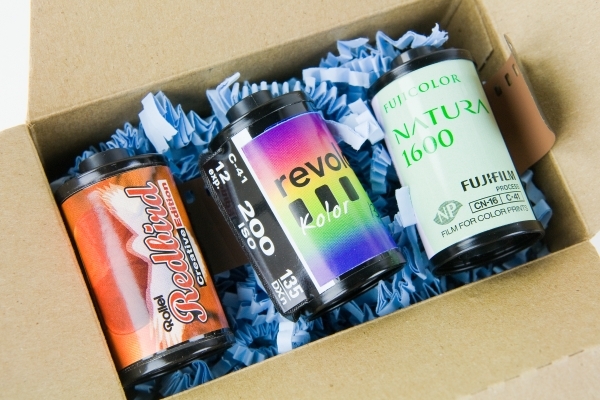 35 mm film is becoming rare in and of itself as digital point and shoot cameras flood our homes. There is something special about taking pictures without instant gratification or censorship. Your photographer will truly appreciate being taken back to old times, printing their own photographs or waiting at a 1 hour photo place. 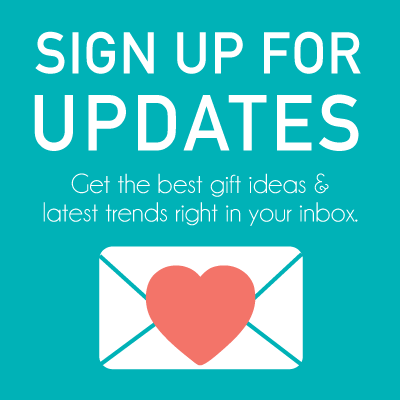 The Film Gift Set contains 3 hard-to-find, imported 35mm films in an adorable, illustrated box. One high-speed color film, one crazy sepia-toned monochrome, and one full of dreamy rainbow lens flares. 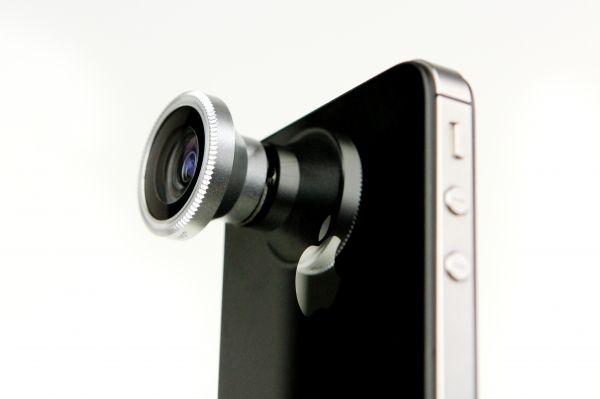 Phone camera lenses will work with any phone model. There are several lenses available to improve your camera shots. High-clarity glass cell phone lenses are like pro lenses for your camera phone, giving you crisp and clear shots every time. The Fisheye, Telephoto, and Macro/Wide Angle cell phone lenses transform your standard phone photos into wide, up-close, super zoomed and wonderfully warped wonders. 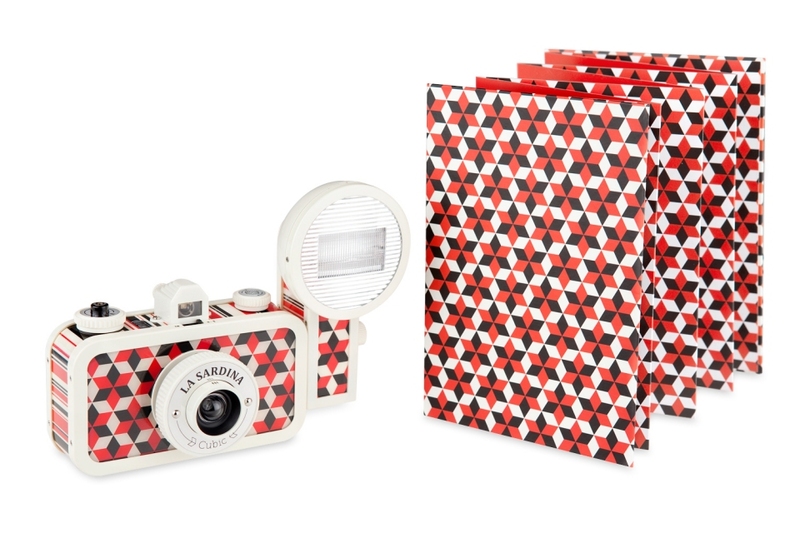 Lomography Cameras are part of a movement. You can learn more about it at the Lomographic Society Headquarters and about the 10 golden rules of lomography. There are endless models so be sure to not buy a model your friend already has. If they already have one, film would be a great gift as well. Getting your images in your iPad just got easier with the card reader converter. 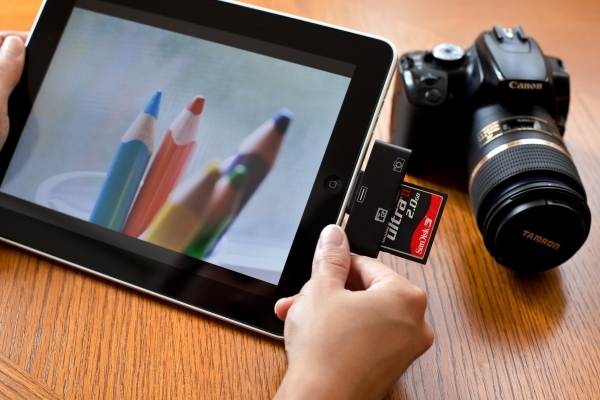 Plug your camera memory card into the converter and download your images to your iPad.